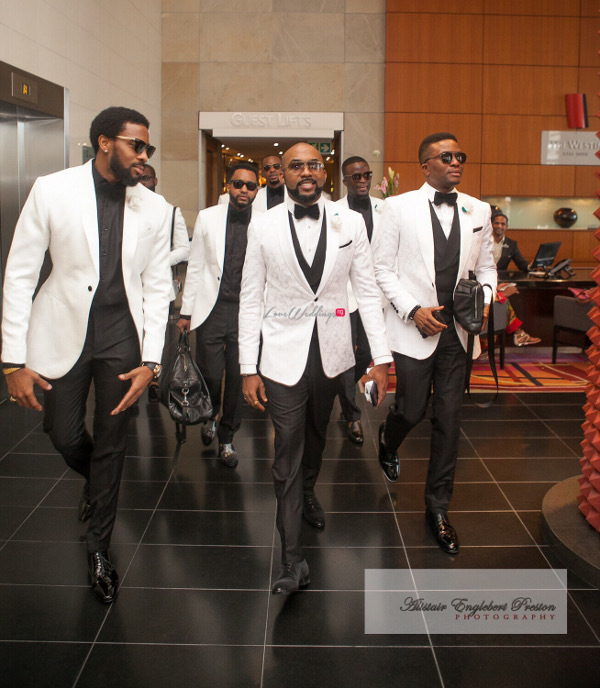 #BAAD17 the Finale was #BAAD! 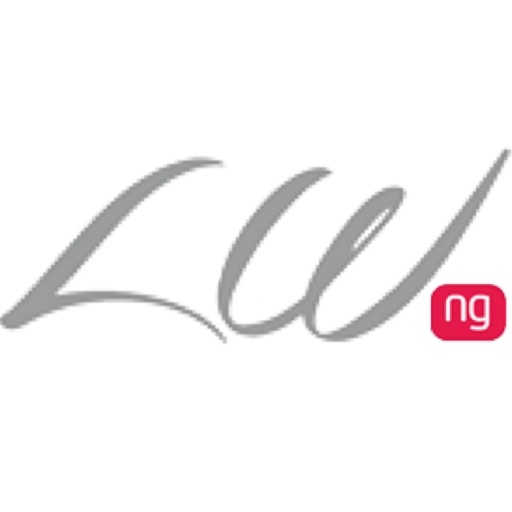 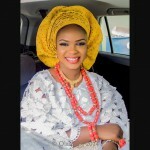 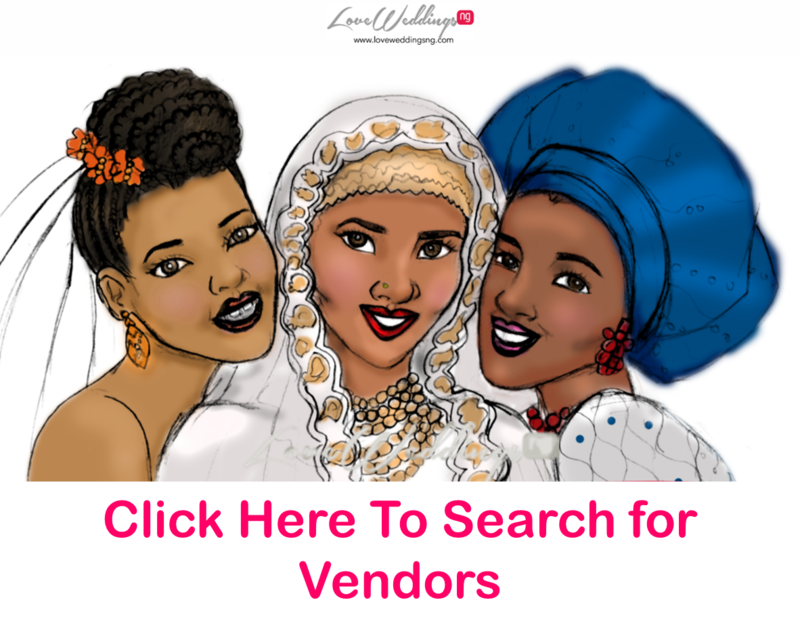 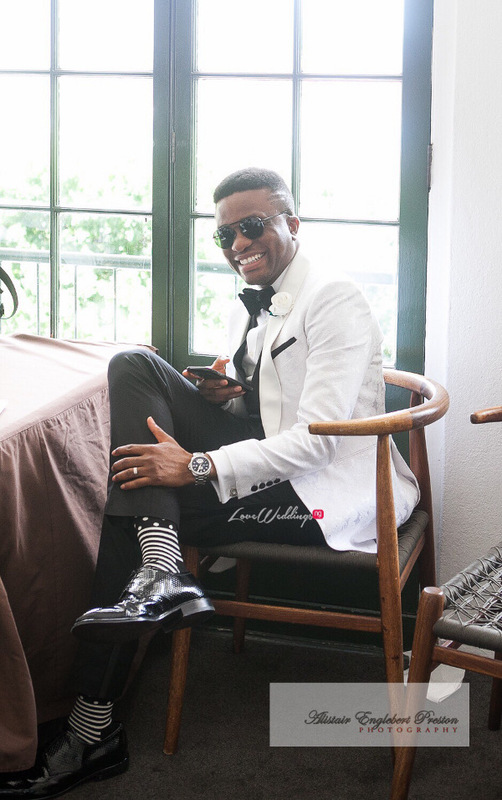 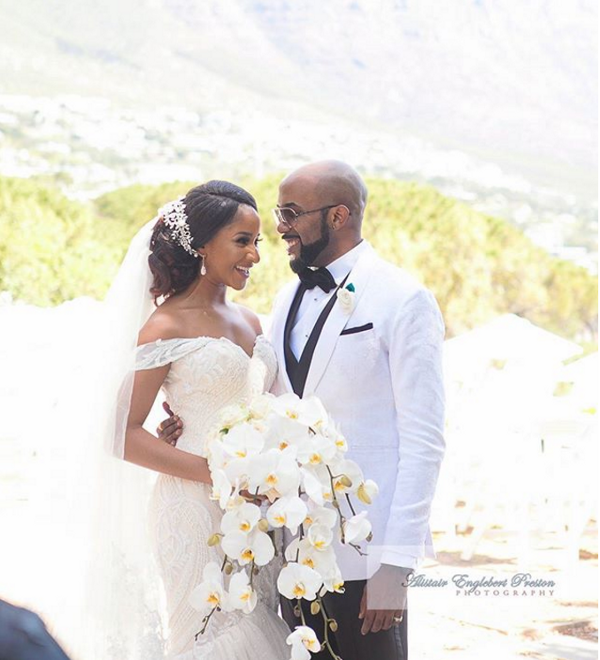 The most anticipated Nigerian celebrity wedding of 2017 happened on Saturday, the 25th of November, 2017. 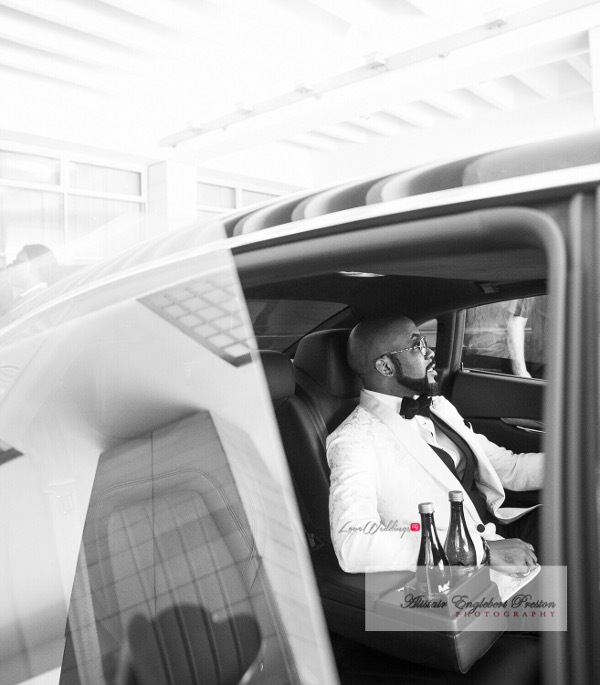 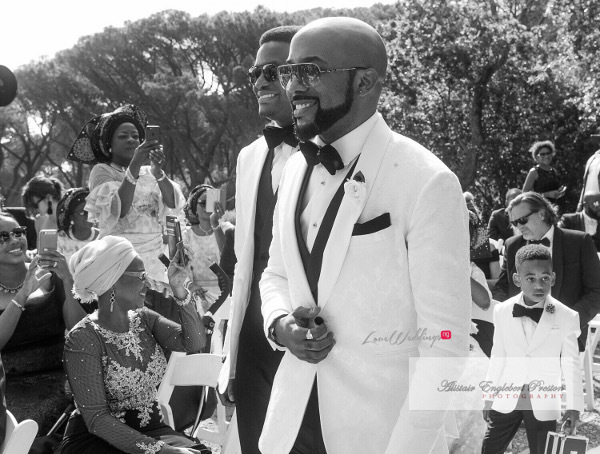 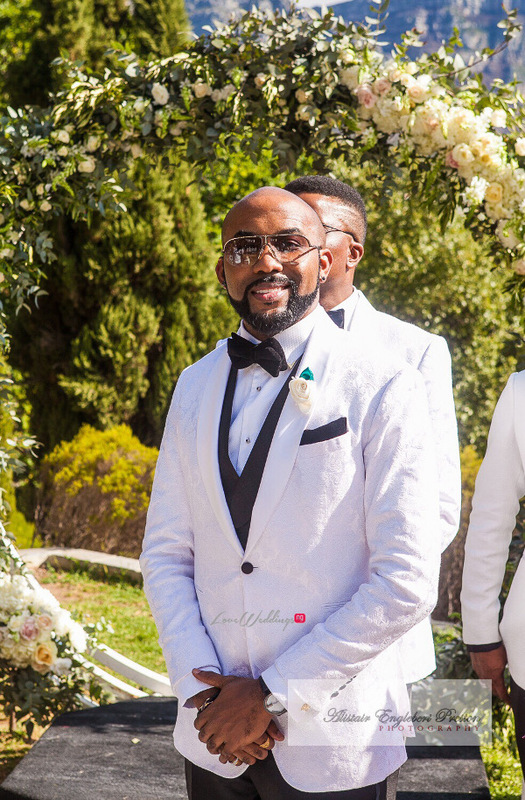 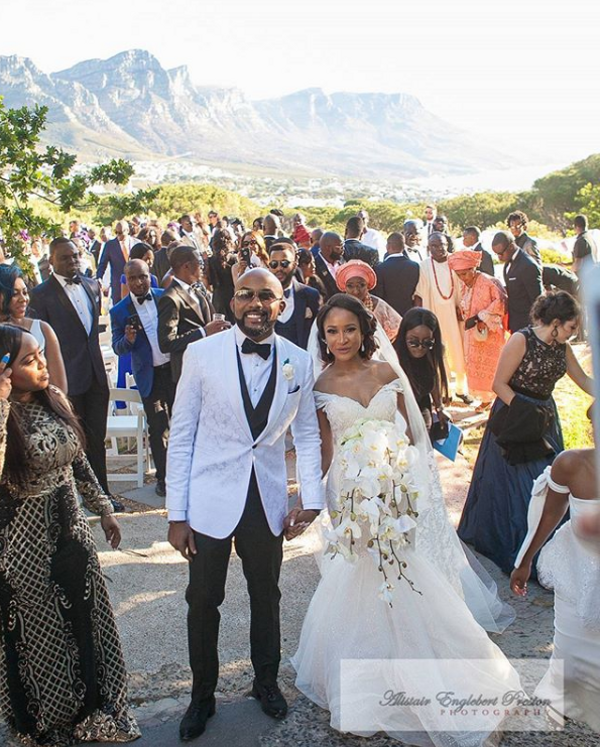 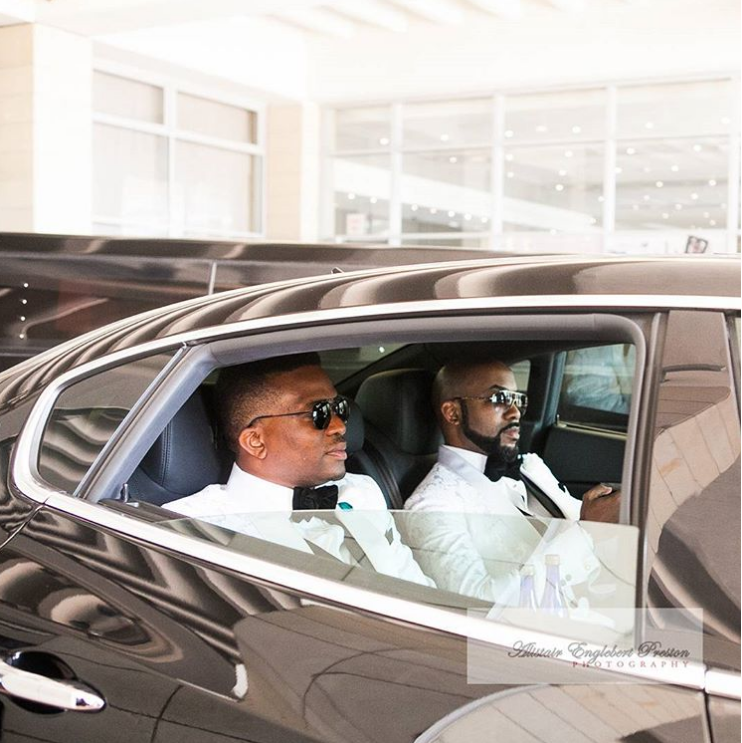 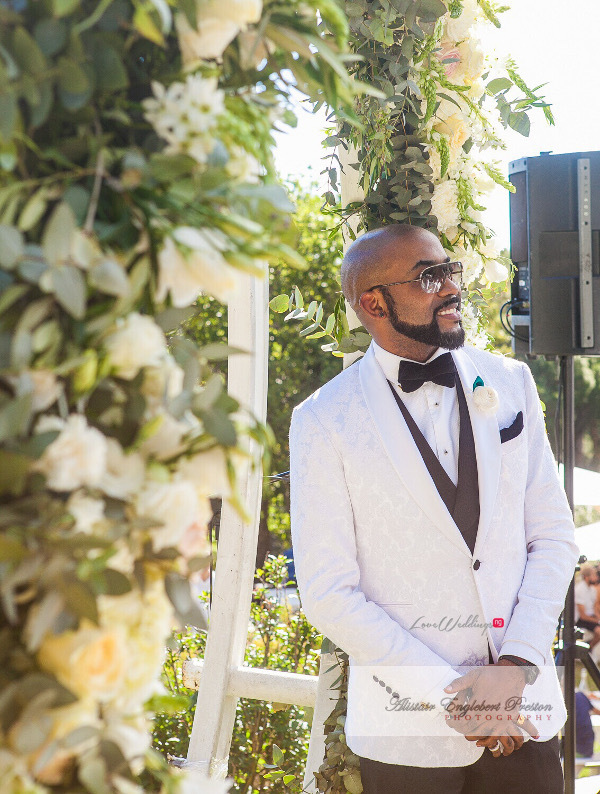 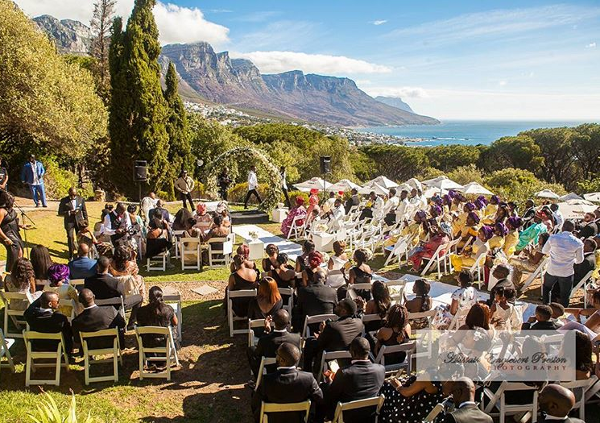 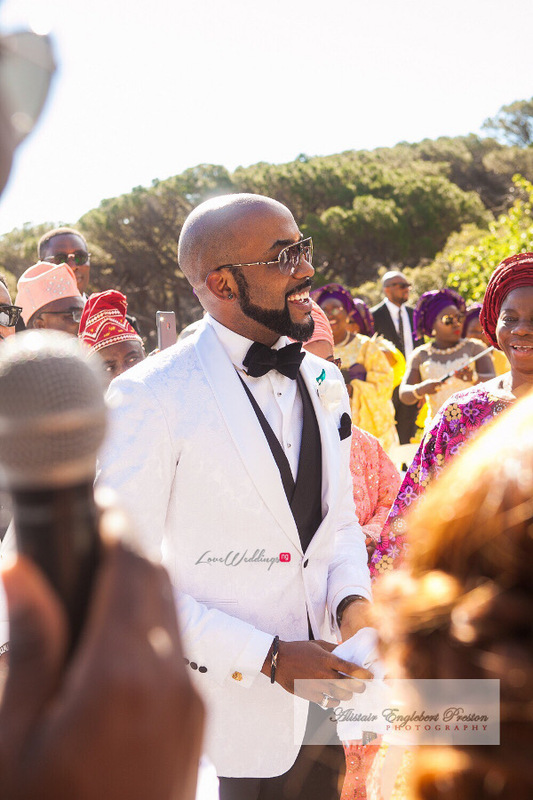 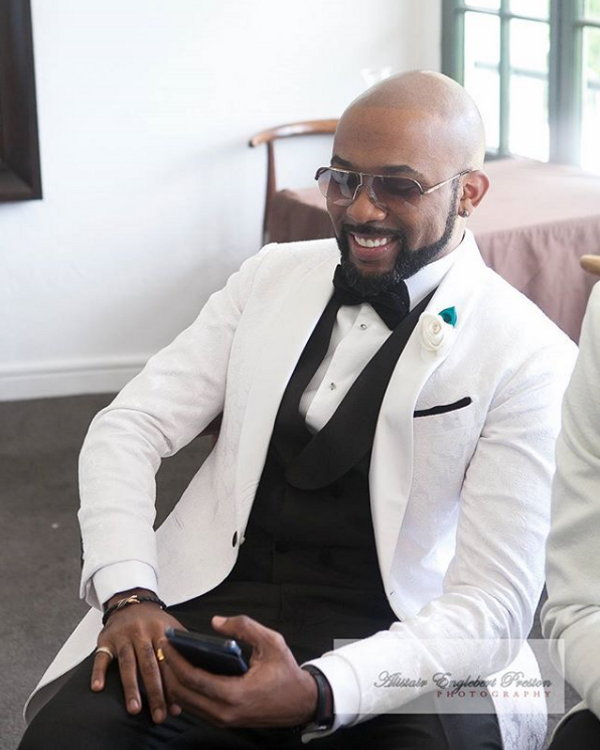 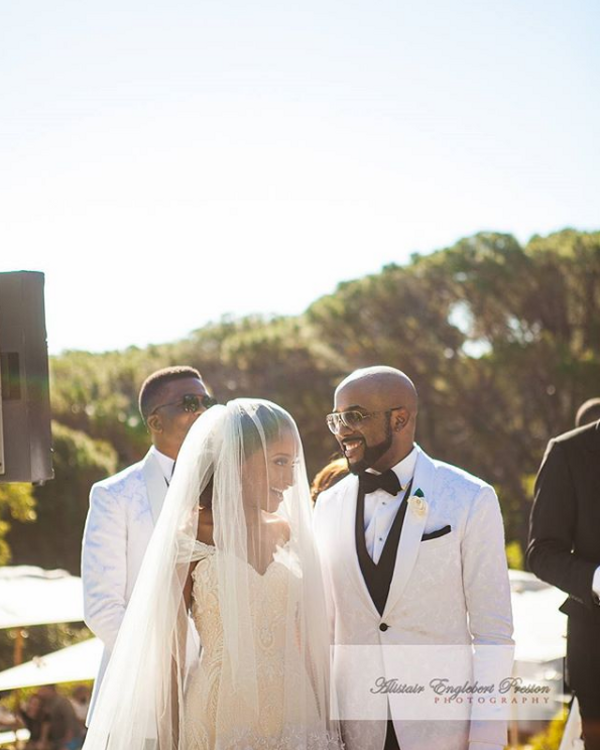 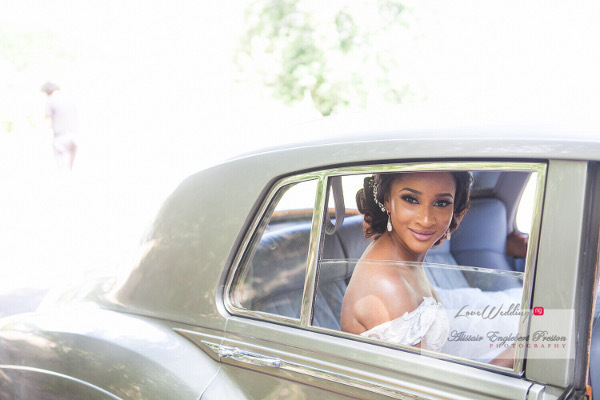 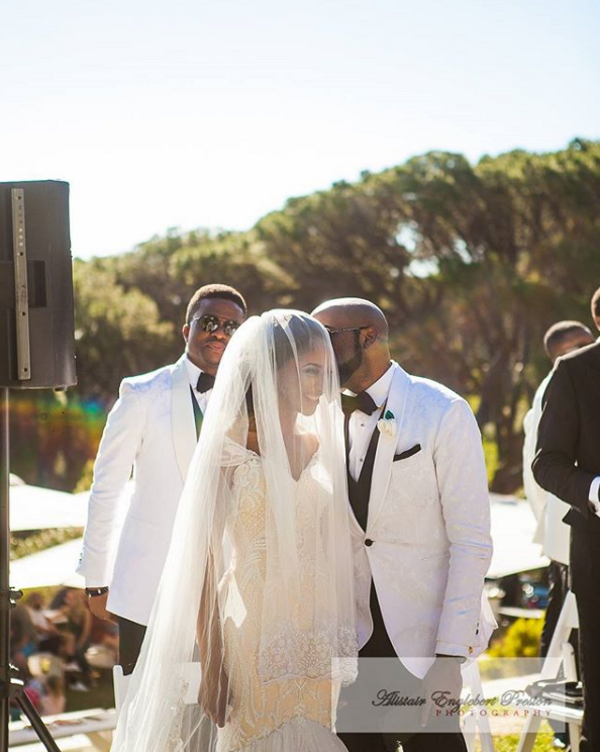 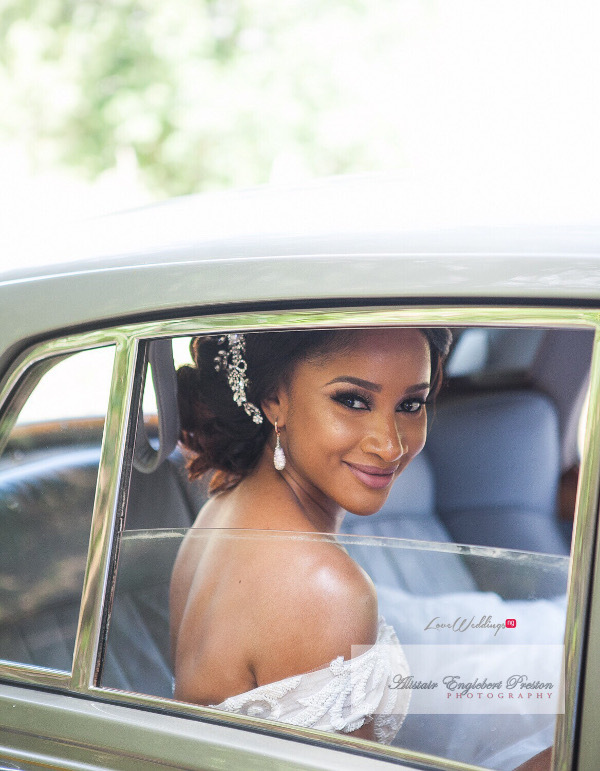 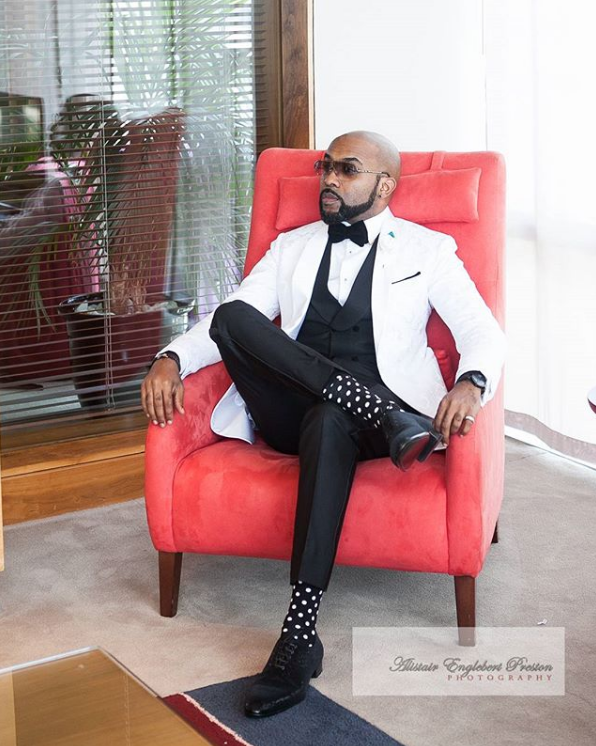 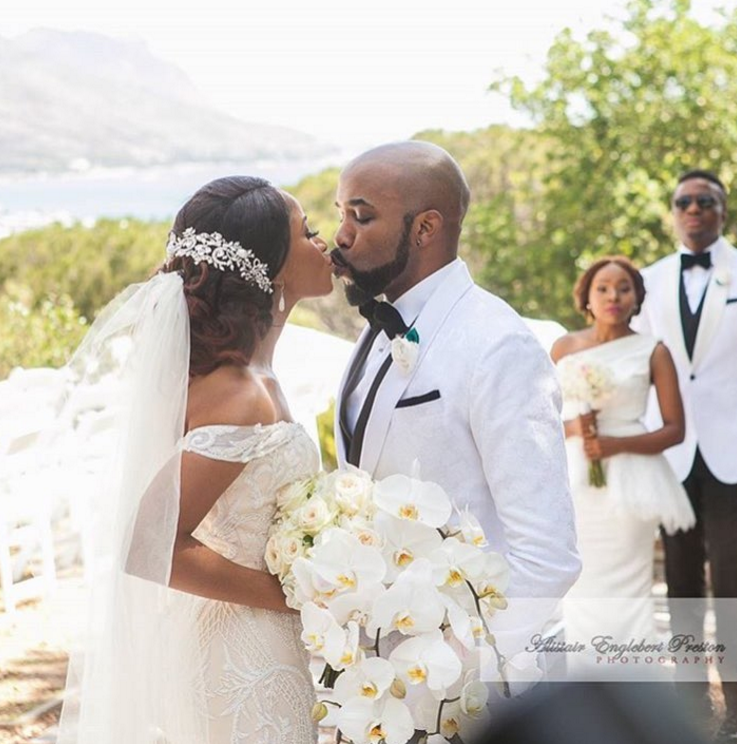 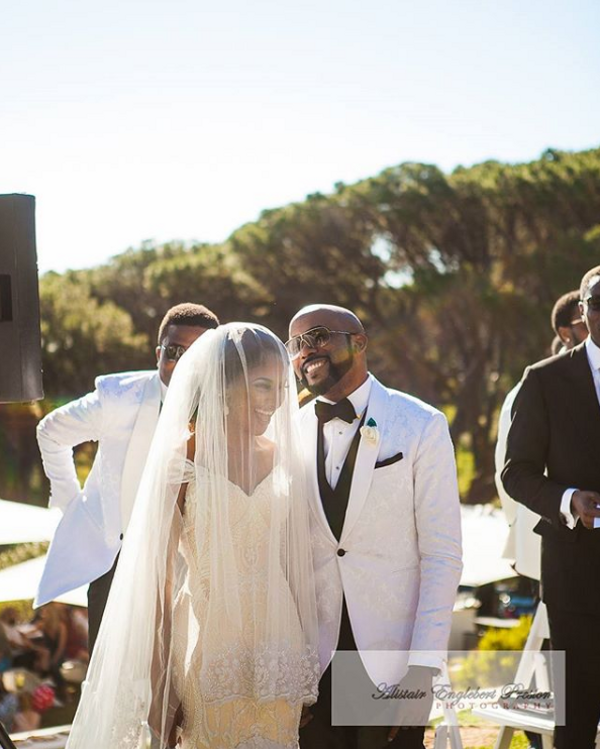 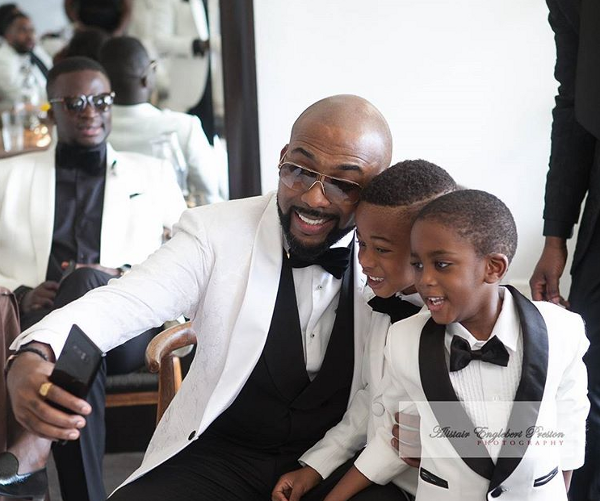 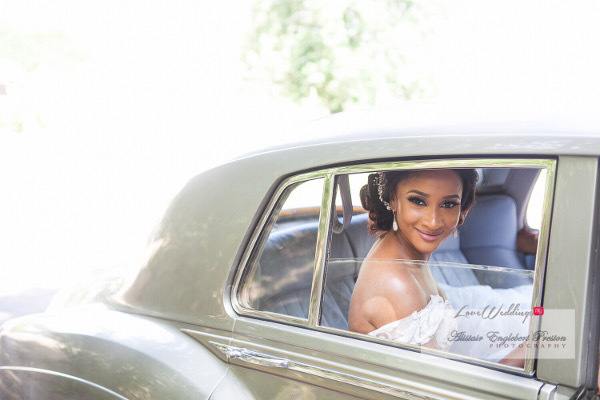 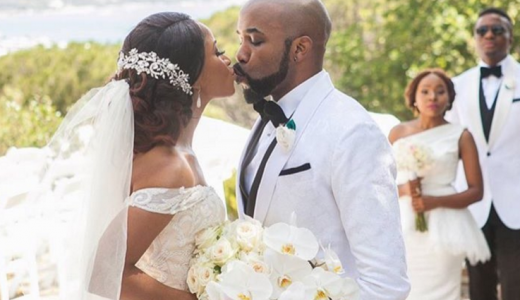 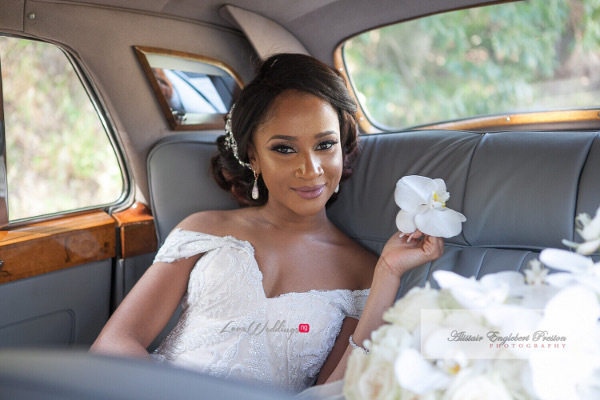 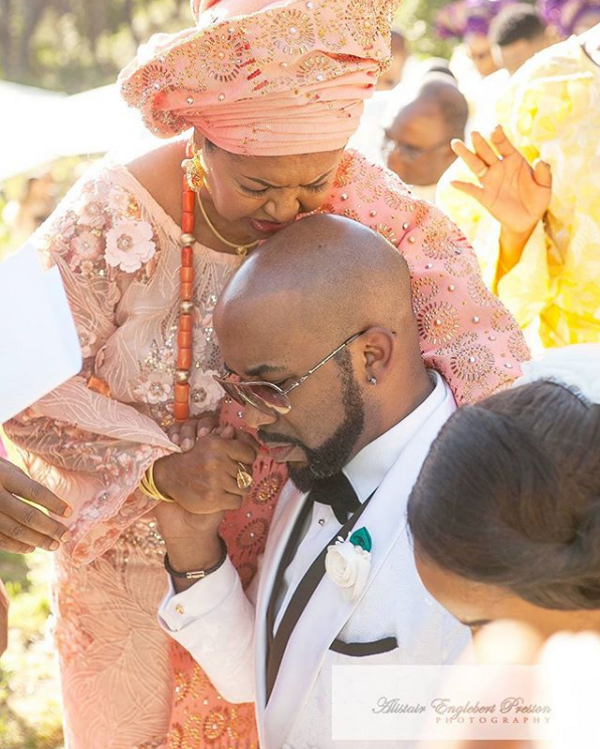 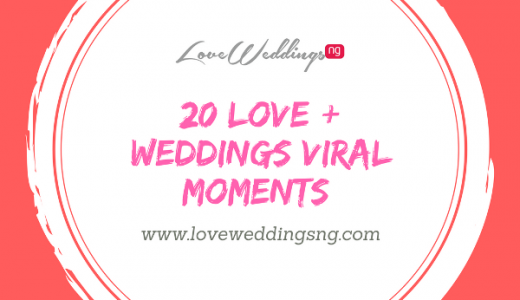 Banky Wellington and Adesua Etomi make such a lovely couple and they captured our hearts just like they did with everyone else who kept refreshing for more updates from their stunning wedding in Cape Town, South Africa. 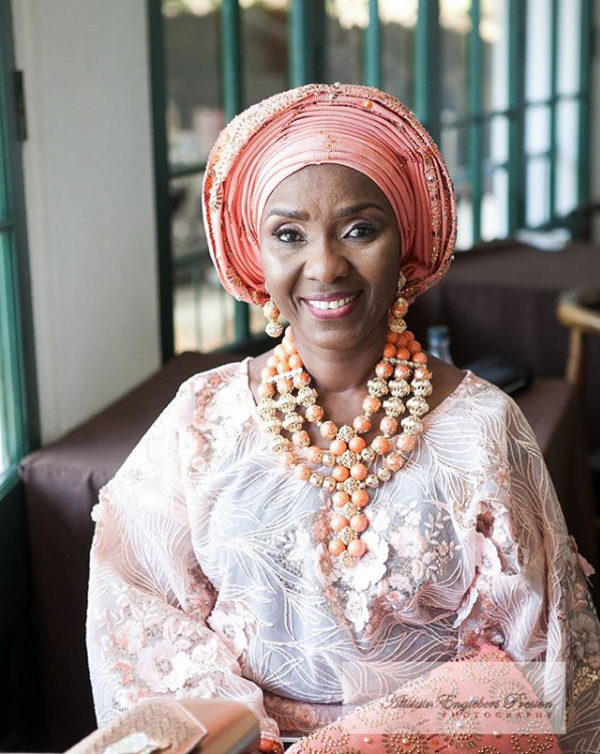 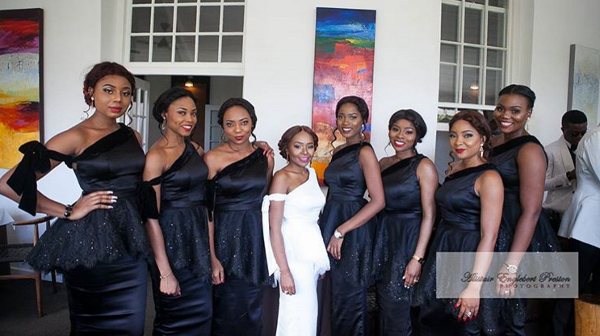 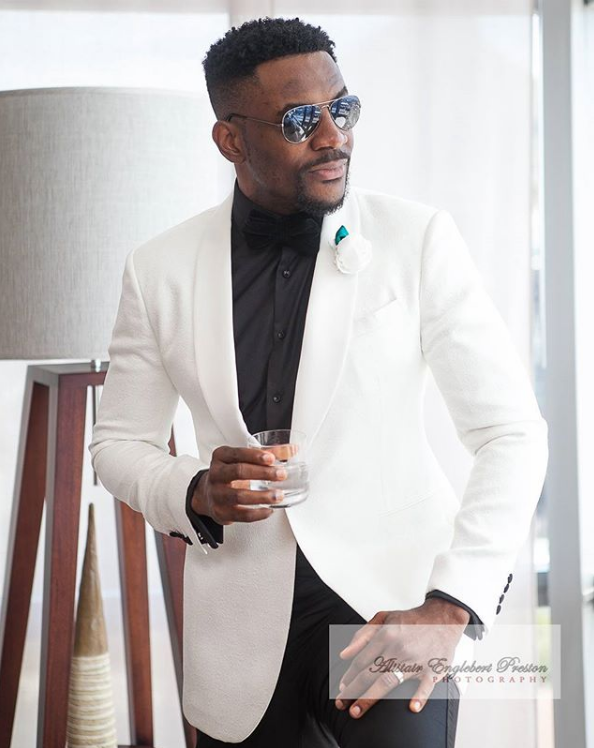 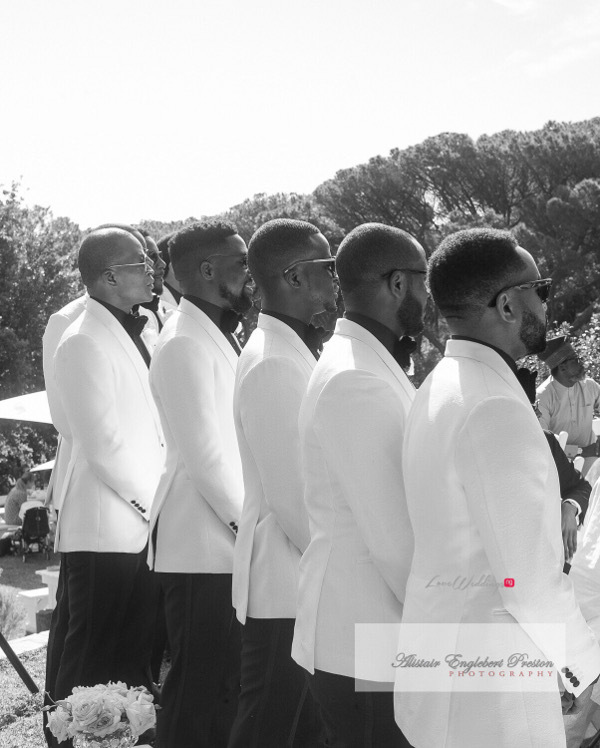 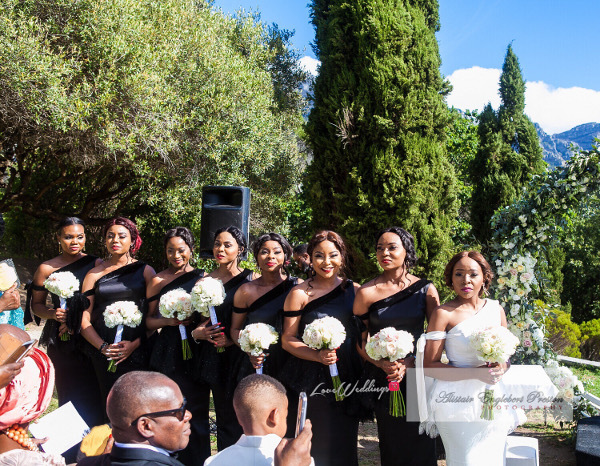 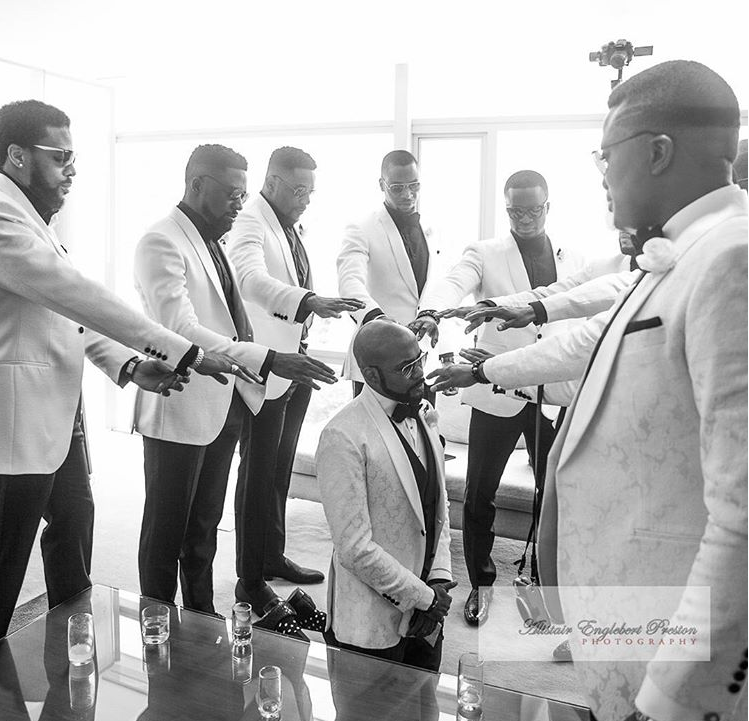 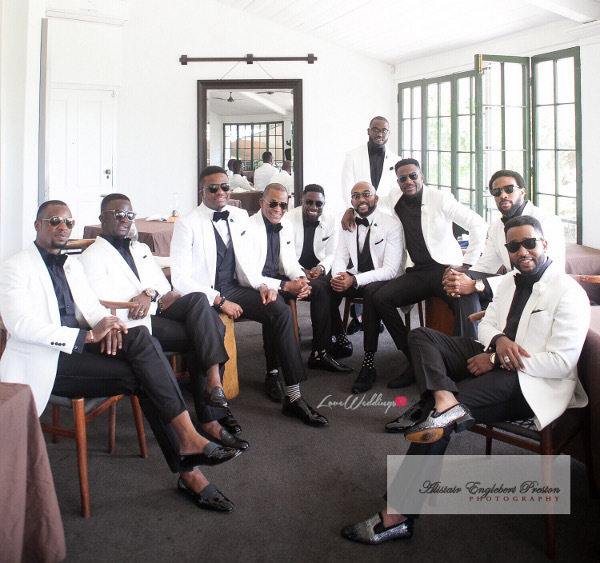 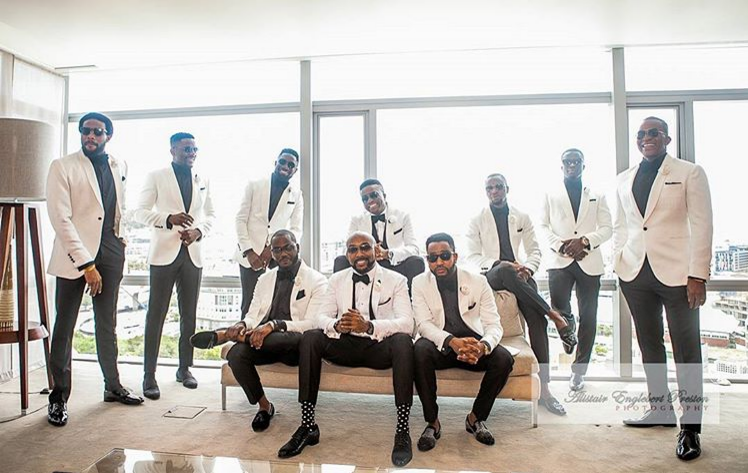 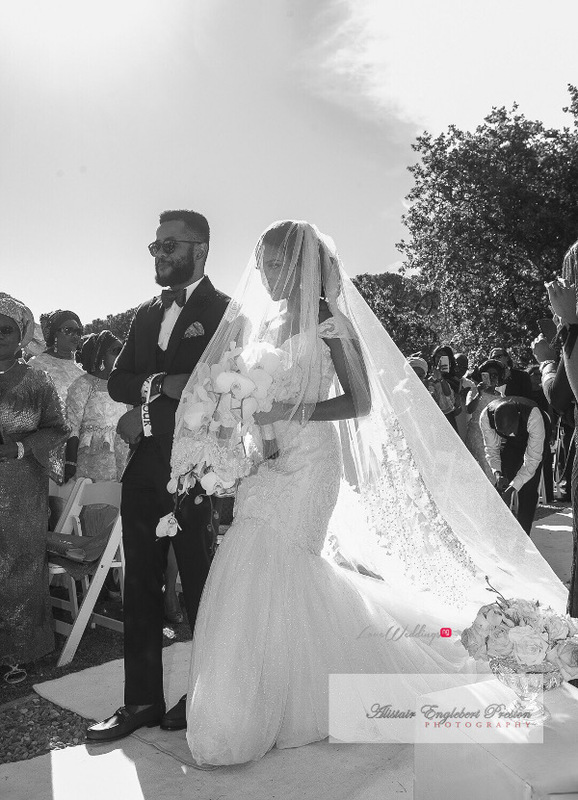 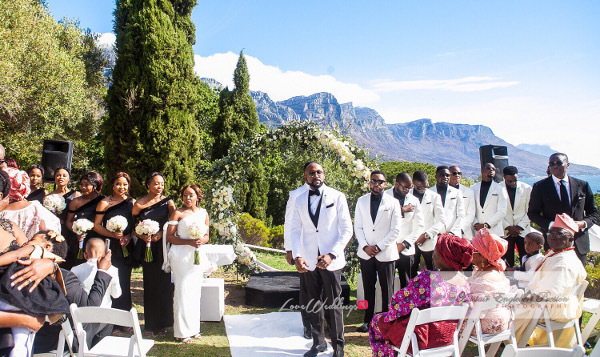 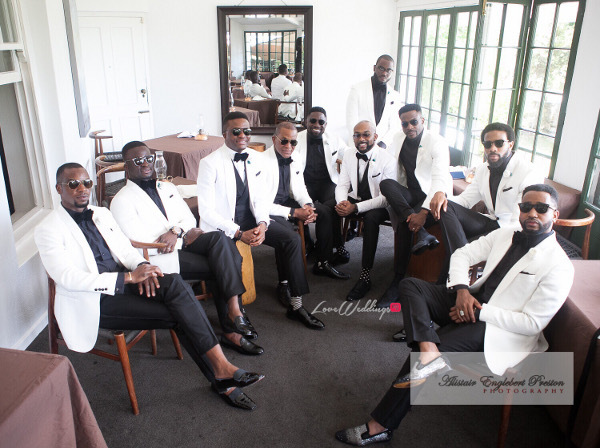 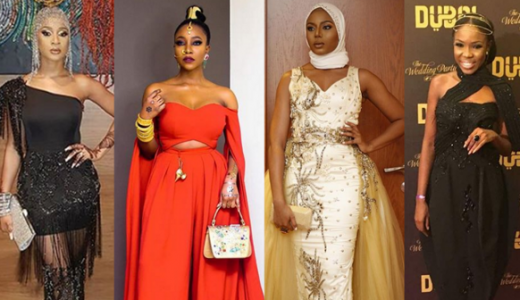 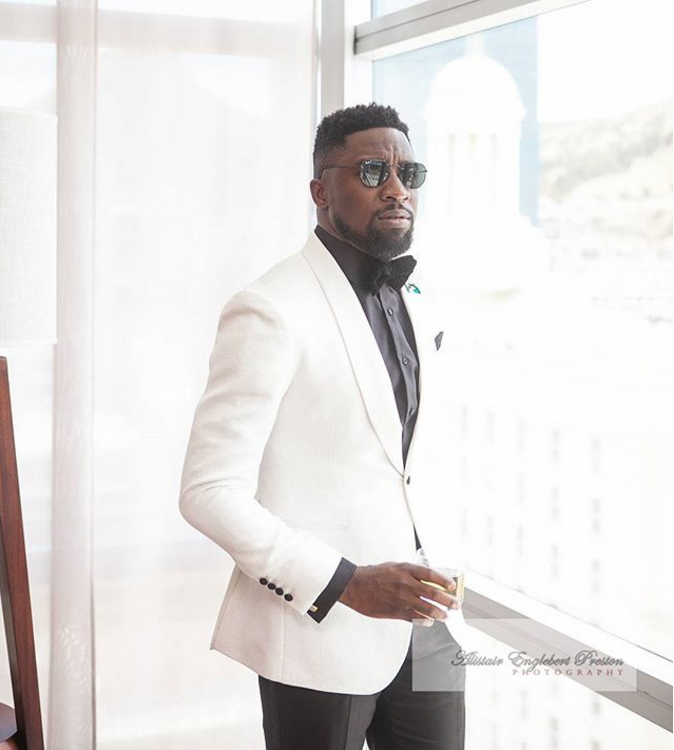 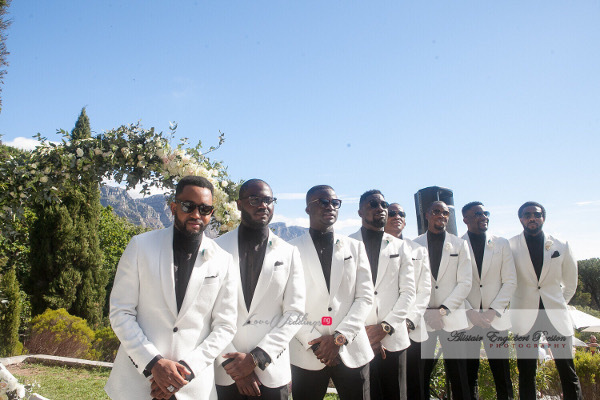 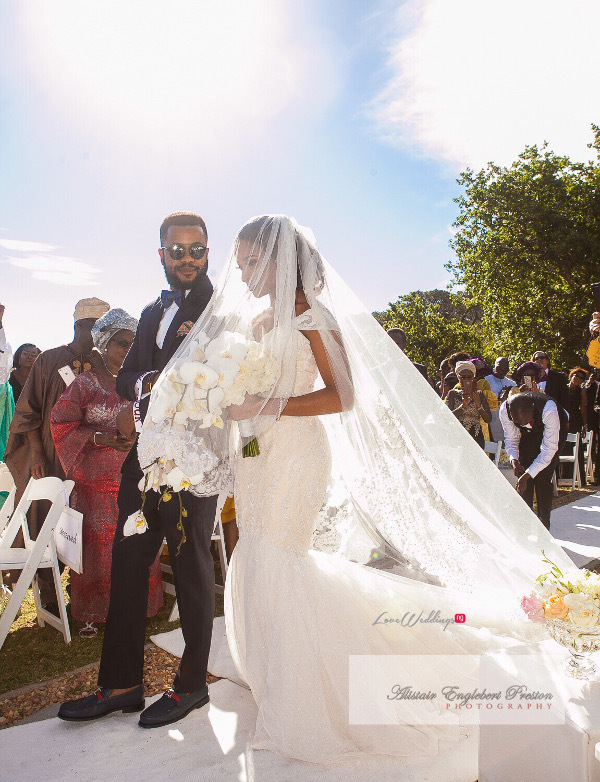 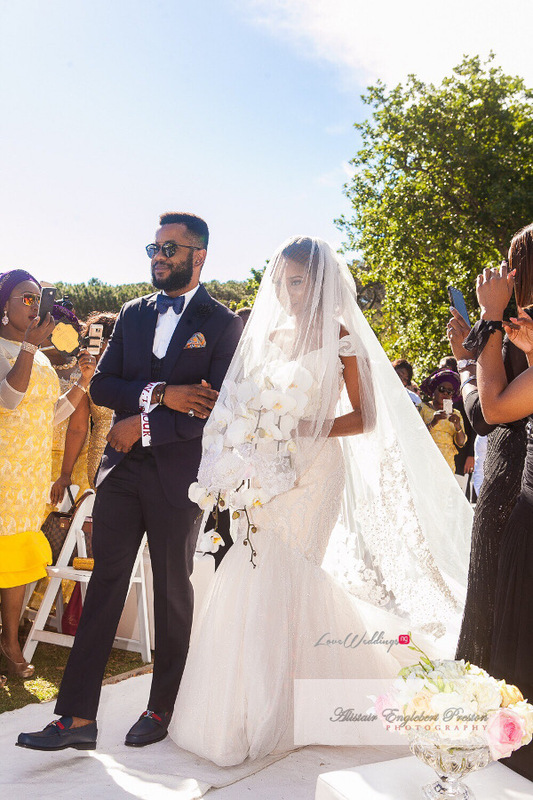 The couple exchanged vows in a beautiful outdoor ceremony; Banky and Adesua looked stunning in oufits by Mai Atafo, who also dressed the bridal party. 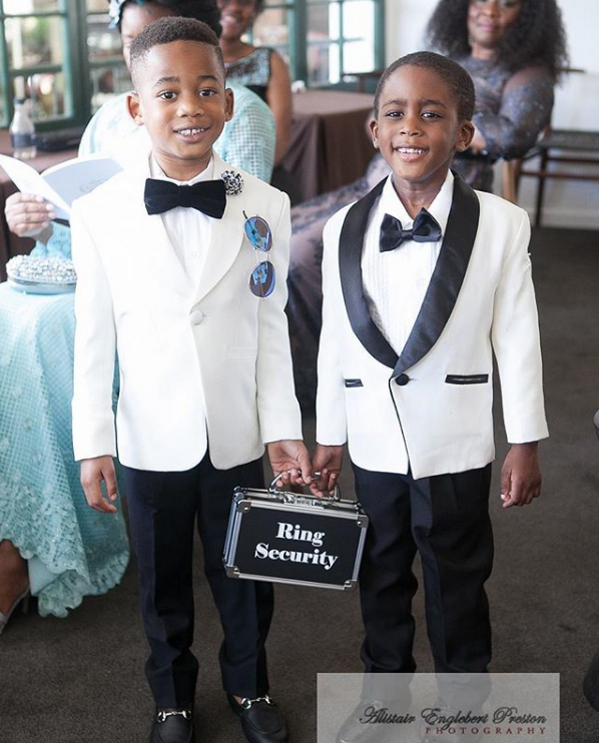 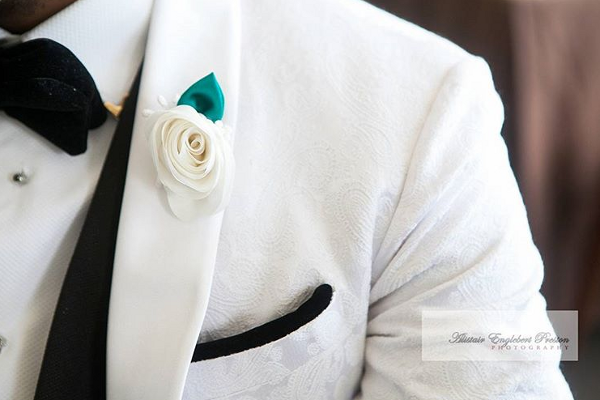 After the ceremony, they proceeded to the reception, where shortly after they made a grand entrance, they changed their outfits. 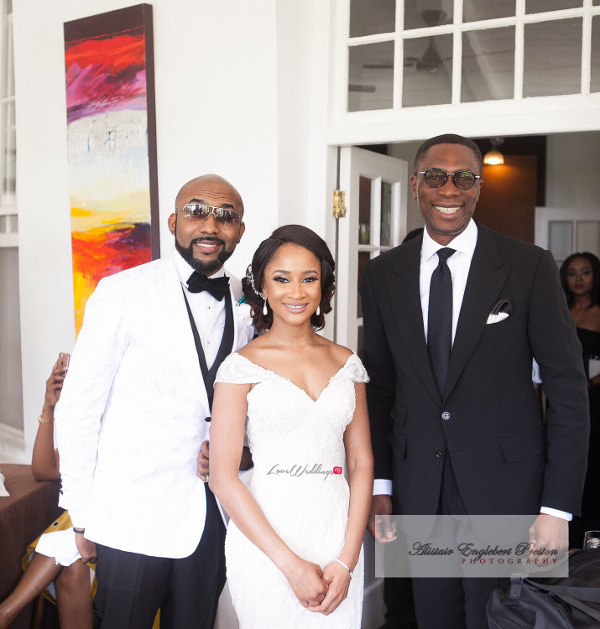 Adesua changed into a gown by Andrea Iyamah and later to a dress by Tope FnR. 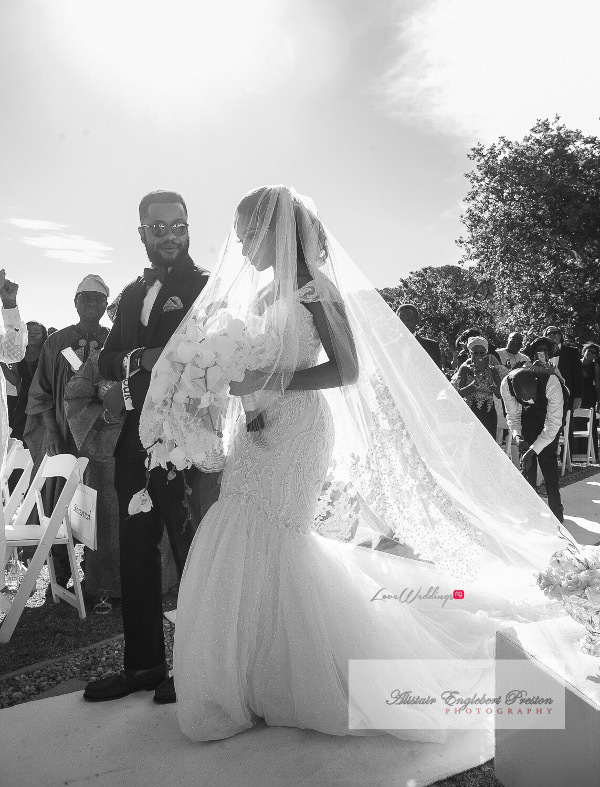 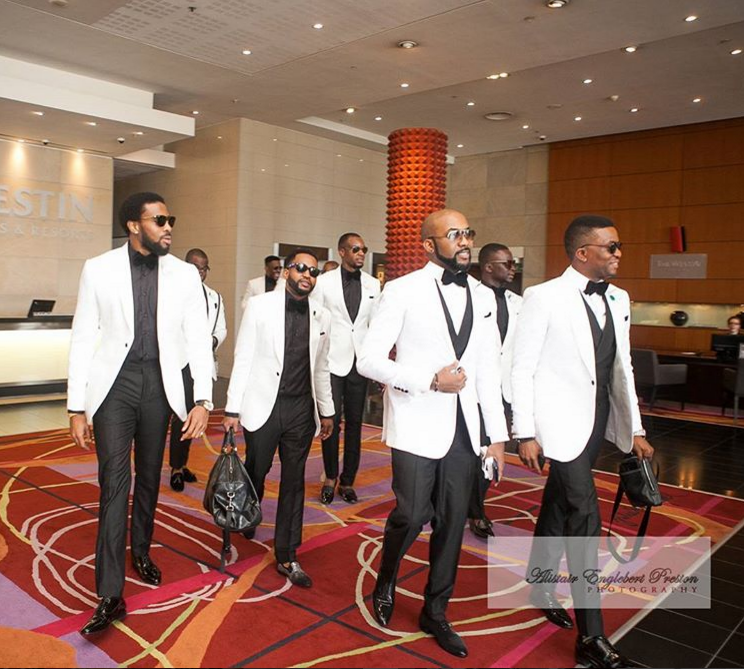 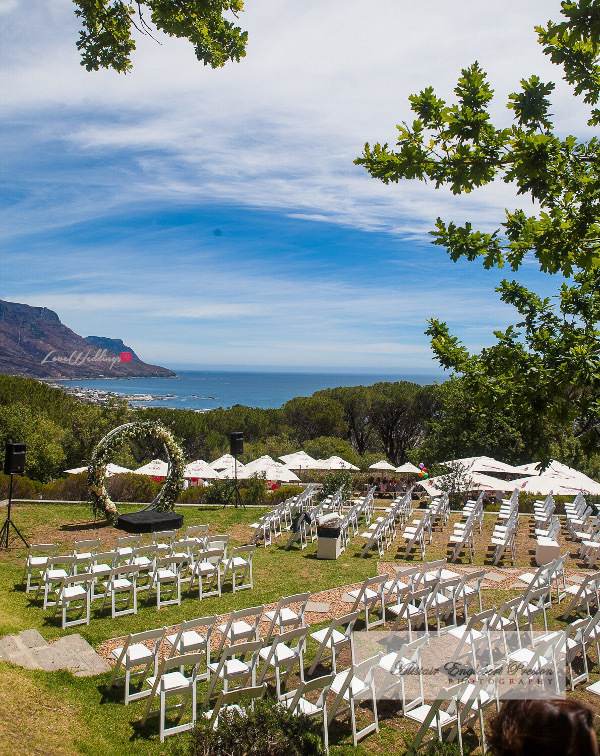 We shared first photos with updates live from South Africa but now we have official photos from #BAAD17, thanks to Alistair Englebert Preston Photography (AEP Photography).